The newly elected US President, Donald Trump, announced last week a proposition to revise the NAFTA agreement. In response, CEOs from European car manufacturing companies have expressed their concern regarding those actions and what they would mean for the future of automotive companies. 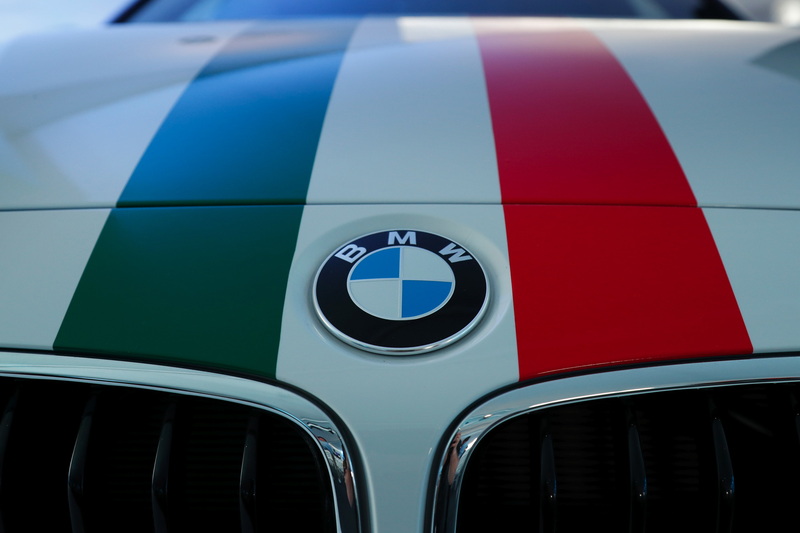 Speaking at a convention in Germany last week, BMW CEO Harald Krueger said that he hopes President Trump won’t disrupt the free trade between the North American states and that he will maintain the status quo. “The U.S. market is fundamental for us. We are a big exporter out of the U.S.,” he said. “It’s clear we need free trade,” Krueger said at the annual Automotive Summit organized by German business daily Handelsblatt. 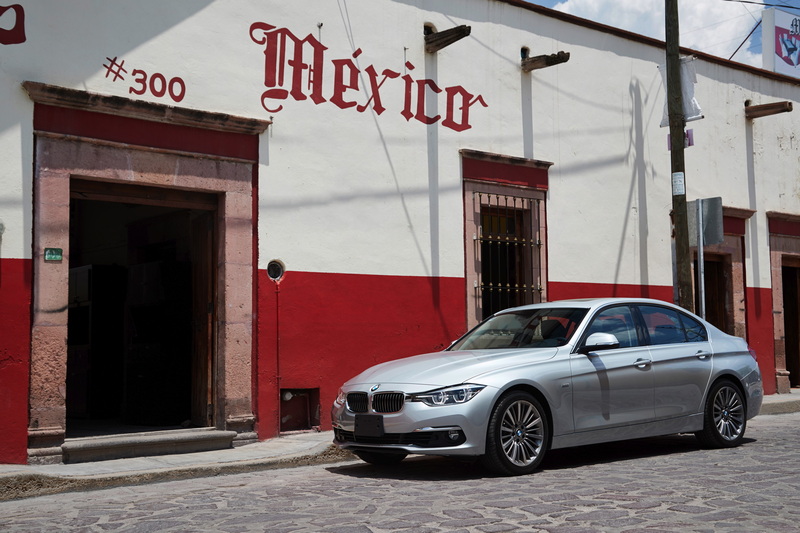 And indeed, BMW has a lot going on based on the NAFTA agreement. The biggest plant in the world will be the Spartanburg one which is currently being expanded to further improve production capabilities. Furthermore, BMW’s plant in charge of manufacturing CFRP at Lake Moses is also vital for the future of the company. 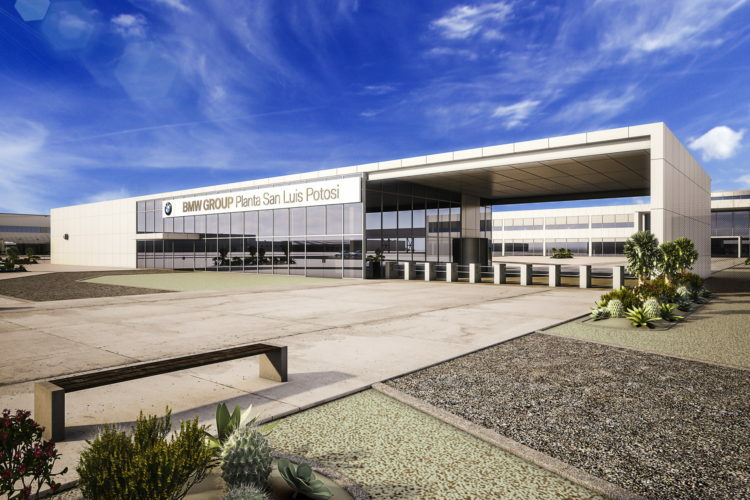 But the NAFTA agreement also affects BMW’s plans in Mexico, where the company is working on a $1 billion factory which will be manufacturing 3 Series models and other cars once it’s finished. Without free trade, a profit return on such a big investment will be harder to gain. Other CEOs have been more reserved in their responses to these new plans unveiled by Trump. Dieter Zetsche from Daimler said that “Many things get said during the heat of an election campaign,” and claimed his company will just wait and see what the new administration will actually do. Audi will also suffer quite a lot if NAFTA is suspended as the German company also invested heavily in Mexico over the last few years. However, their view was a bit more optimistic, a source pointing out that Mexico has some 12 free-trade agreements signed with over 50 countries that make the North American country a good place to invest on the long run.